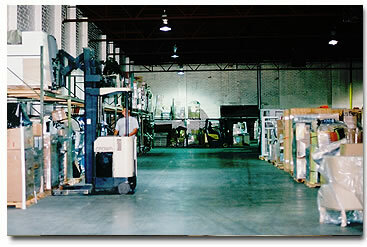 AFS Warehouse & Distribution provides its customers with full service Distribution, Packing, Shipping, Warehousing, Storage. 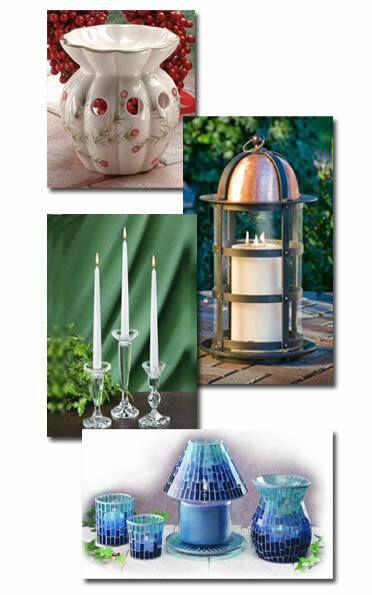 We have been a trusted and preferred vendor for the AmericasMart for over 20 years. 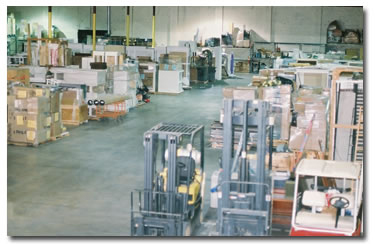 We have successfully provided and fulfilled the needs of more than 125 clients in the areas of Packing, Re-Packing, Shipping, Storage, Distribution and Customer Service. Click here to read Testimonials from some of our satisfied customers! 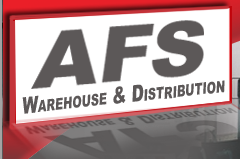 AFS Warehouse & Distribution is a small family company that welcomes all accounts no matter the size. No account is too small, as a large majority of our clients have grown with us since 1994. 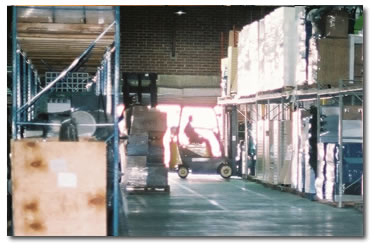 We deliver all orders in the Southeast generally the next day. When required we can ship to any destination. 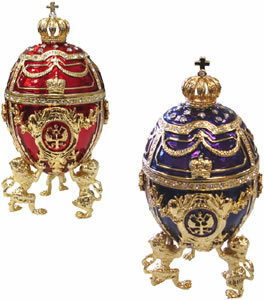 We have experience in Distributing, Packing & Re-Packing, Shipping, Warehousing, and Storing a wide variety of items from the very large and sturdy retail and industrial products to the most delicate and fragile of items like Faberge Eggs. 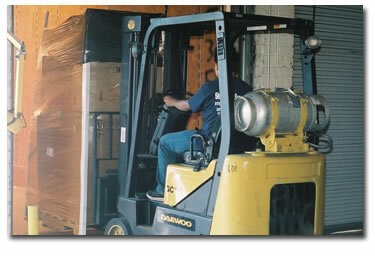 We take the utmost care to make sure your inventory is handled with care and professionalism. Copyright ® 2012 AFS Warehouse & Distribution. All rights reserved.